The Millers were trying to sell their house but had 8 foggy windows that were causing hesitation for buyers and reducing the value of the home. We came out for a free estimate and they decided to use us to replace the glass. This made the rooms feel bigger, increased home value, reduced buyer hesitation, and ultimately helped sell the house! 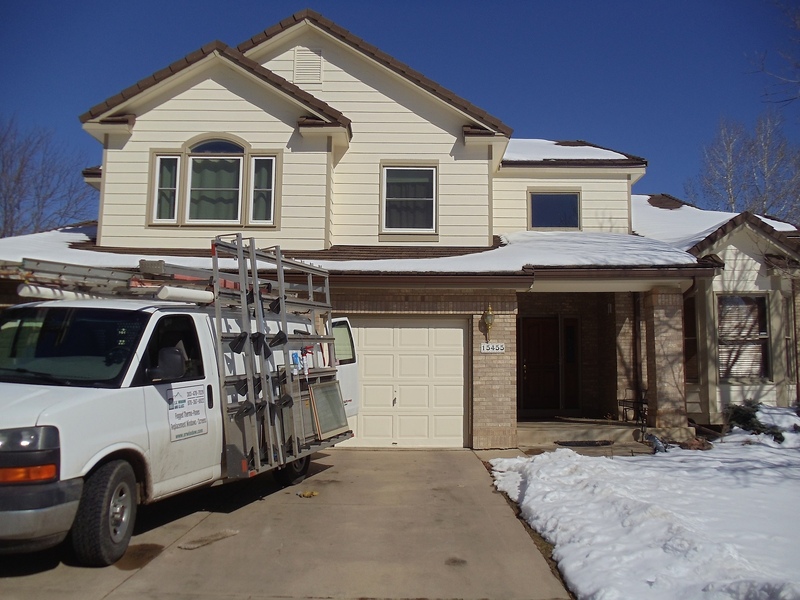 For years, we’ve provided Arvada replacement windows for realtors helping home owners sell their homes, just like we did for The Miller’s. If you’re looking to sell a client’s home, check out our information for realtors and let us know how we can help you!